This is a blog about Asia Operations. There are tons of guides on how to open a Hong Kong company but not many on what to do after you’re all setup. Banks, money flow, invoices, customer handling, today we will give some important tasks you should do once you establish your business. While we’re focusing on Hong Kong in the guide, this can be for your company anywhere in the world. Love doing your taxes? We all know the answer to that! Being educated about the main points about taxes though is important. It affects the decision making you will make in your business. In this post,we talk about it a bit on our workshop calls in our GFA VIP members forum. 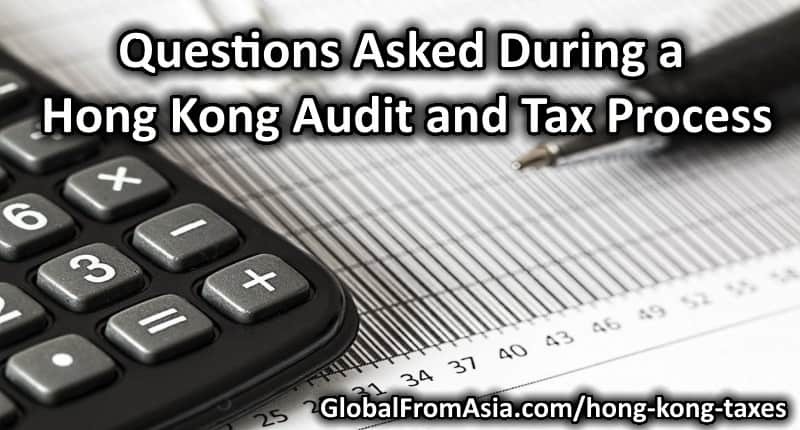 Learn more about Hong Kong taxes. Business booming for you in Hong Kong? Want to add a new business partner or shareholder to your limited company? This is something that is common in business, and it is an exciting time. But how do you change owners in your business? You may be curious the methods and steps needed – so today is a treat for you. Let’s dig into how to update your shareholders for your Hong Kong business. 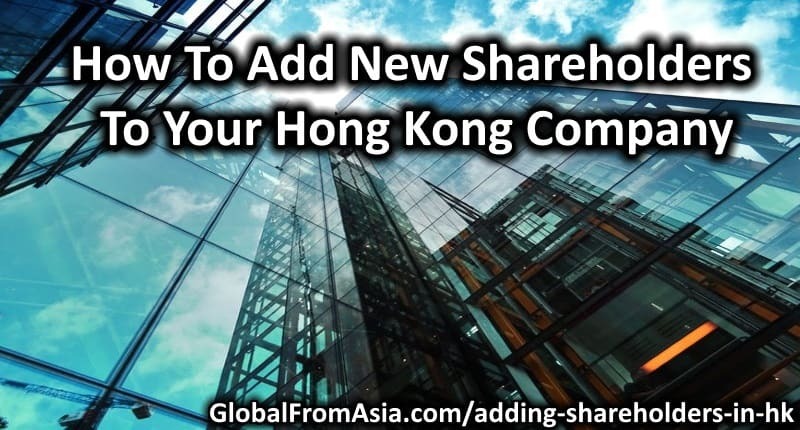 Read more of adding shareholders in HK. 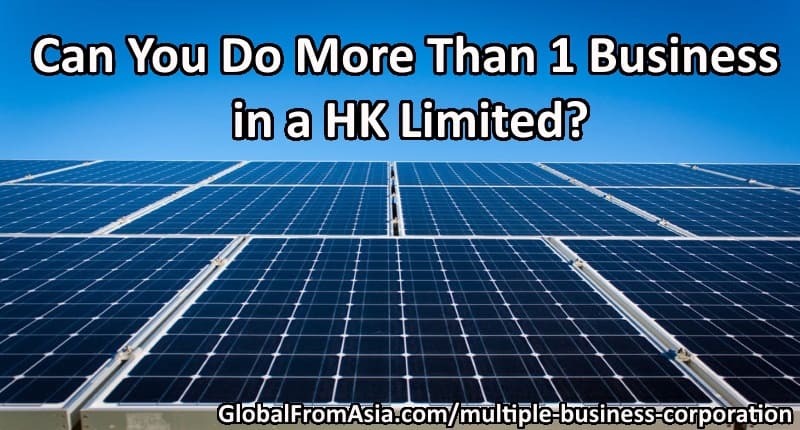 Can You Do More Than 1 Business in a HK Limited? Thinking of setting up a new Hong Kong company? Or a company anywhere for that matter? 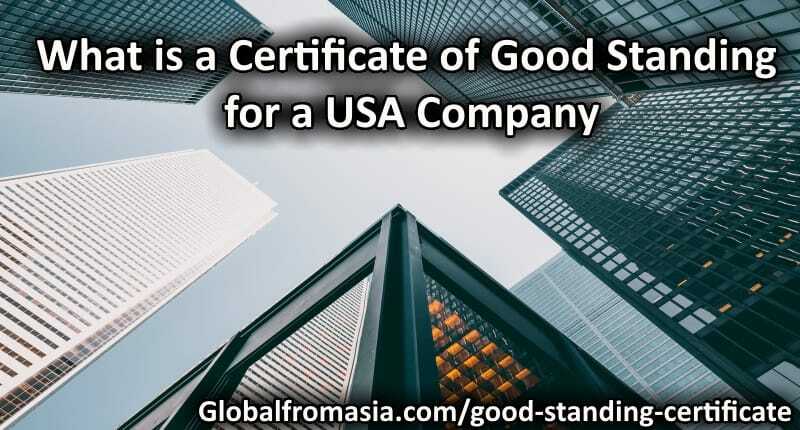 Maybe you read our Hong Kong registration guide and are ready to start – but wondering if you can do multiple business corporation? Read on as we hit it point by point! 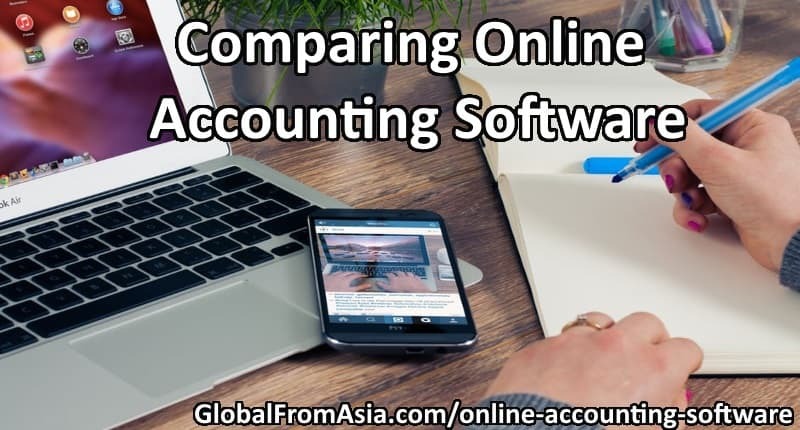 Set Up a Hong Kong company and wondering what is the best online accounting software? We’re tech geeks too, and we want to keep everything “in the cloud”. Not only because we’re geeks, but because we have team members around the world. Today, let’s dig into the top accounting solution and see what is the best one for you. Hong Kong business is pretty straight forward, but once you get the company going, you will get some various forms in the mail and not be sure how to handle them. 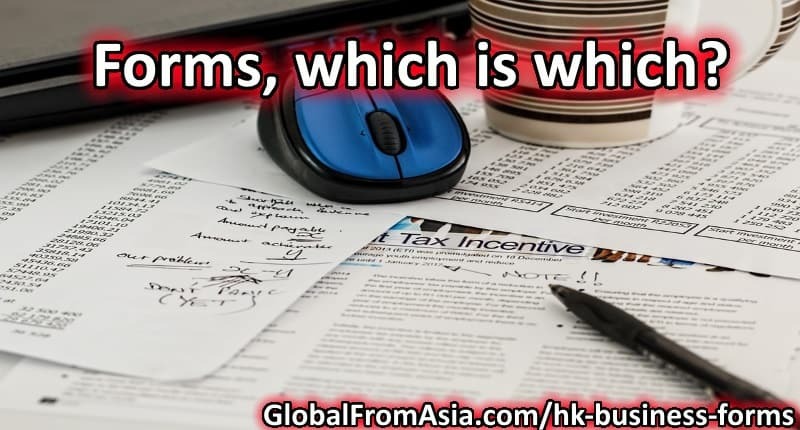 Today we’ll go through each HK business forms you will receive, what they mean, and what you need to do. Looking to get started with doing your business in Hong Kong? Or start in Hong Kong and represent a Western brand throughout Asia? Hong Kong is a good starting point, and maybe you’re still researching how to make the leap from your day job to full time entrepreneur. 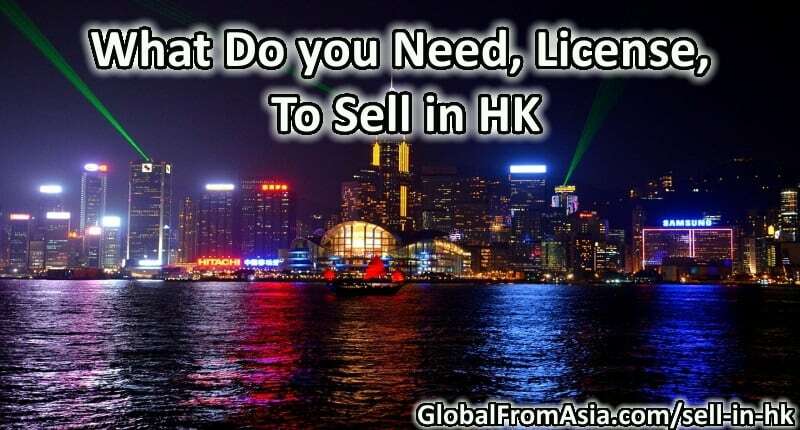 This blog will give you some pointers on how to sell in HK.